"One specific trip was when we went to Afuri, in Ebisu. 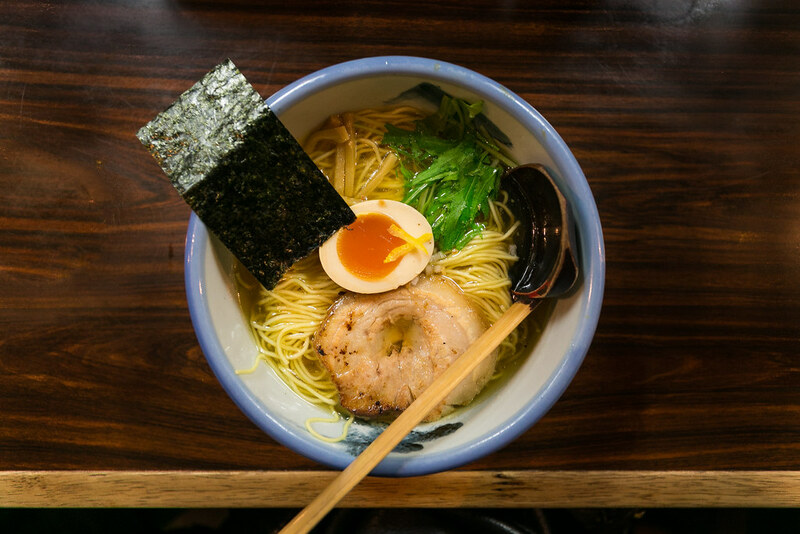 That beautiful balance of acidity—it just opened our eyes to a different style of ramen. We wanted to reinterpret it through a Northern California lens. There, it’s yuzukosho. For us, the citrus that’s most defining about the Bay Area are Meyer lemons. Everybody has them, and they’re so plentiful." Second, it's the Hokkaido Spicy Butter Corn Miso Ramen. (See top photo) YUMMMMM... Just by hearing the name really makes me hungry right now already. I tried this ramen multiple times, and it is very good every single time. It tastes exactly as it sounds, I am sure it will not disappoint you! I would recommend this place to anyone who is looking for a great spot or place to go and attend an event while eating and trying lesser known things. Prices at New York venues are very reasonable and the staff is great! Hi there! Thanks for your comment! I know New York has lots of excellent food as well! I can't wait to visit very soon!